Here is where I will post MP3s and other items related to my belated efforts in making music. 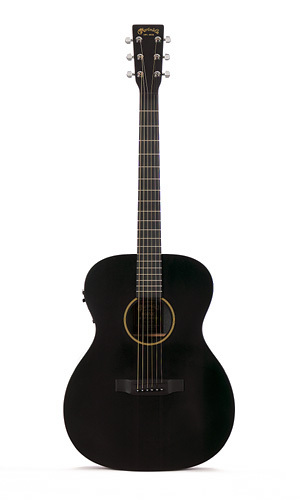 In January I bought a Martin X Series acoustic guitar. It is made out of high-pressure laminate (HPL) and is one of the nicest things that I own. The day I brought it home, my friend Malachi Dunworth and I made up this song. We recorded the very next morning. Recently Malachi gave it a title... "Winter Dream"
I met up with my nephew Christopher in Massachussetts in January, while visiting my sister Milena. We stayed up all night talking, sharing a lot of intense thoughts and feelings about life. It was wonderful. He left the next day, and the words to this song sprang into my head.